It grows well in winter similarly to cabbage. It is very high in potassium, fibre, antioxidants, calcium, magnesium, phosphorus, vitamin K, vitamin C, vitamin B6, vitamin A and iron. It is great in soups, smoothies, and salads, as a side dish or as chips. It is related to cabbage and brussels sprouts. 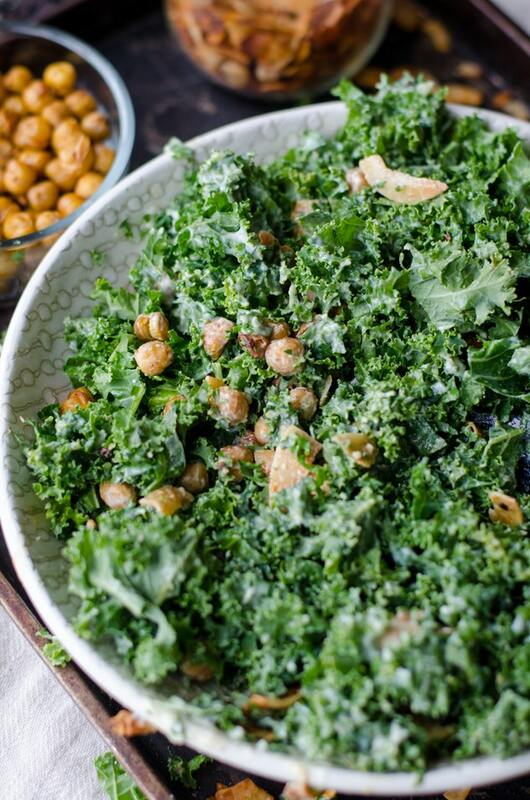 So what can Kale do for your body? It has been known to assist against diabetes. It can promote cardiovascular health. It may reduce your risk of stroke. It could help to prevent kidney stones. It can preserve bone density. It may protect against muscle loss. It can help lower your risk of cancer. It can aid with Digestion. 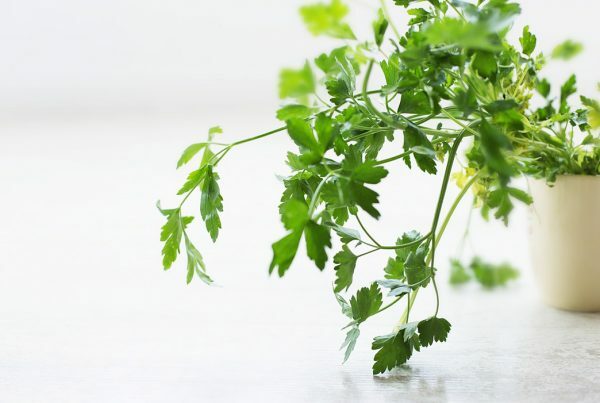 It has been connected in anemia prevention. 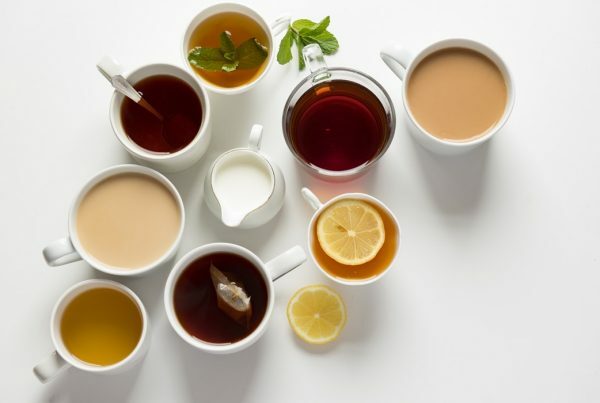 It can help skin and hair health. It may help with weight management. It can protect the eyes from macular degeneration and cataracts. 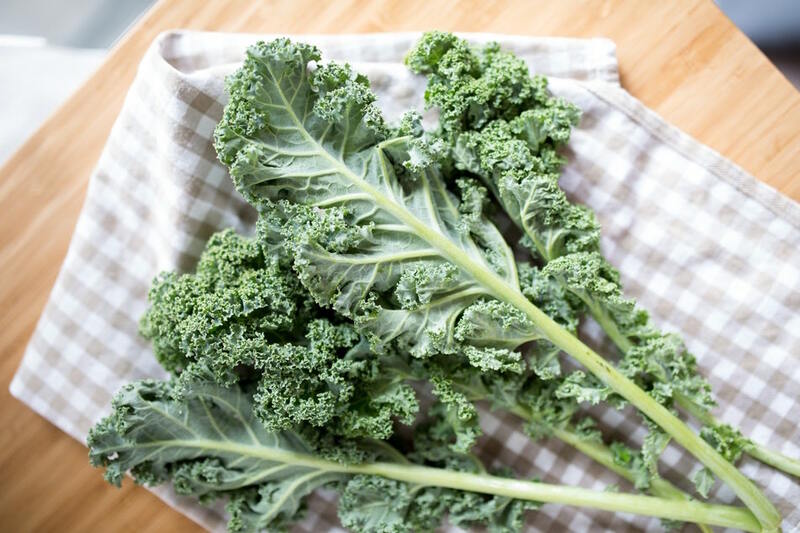 We got it now kale is great, really nutritious and a cup of chopped raw kale contains only 8 calories. 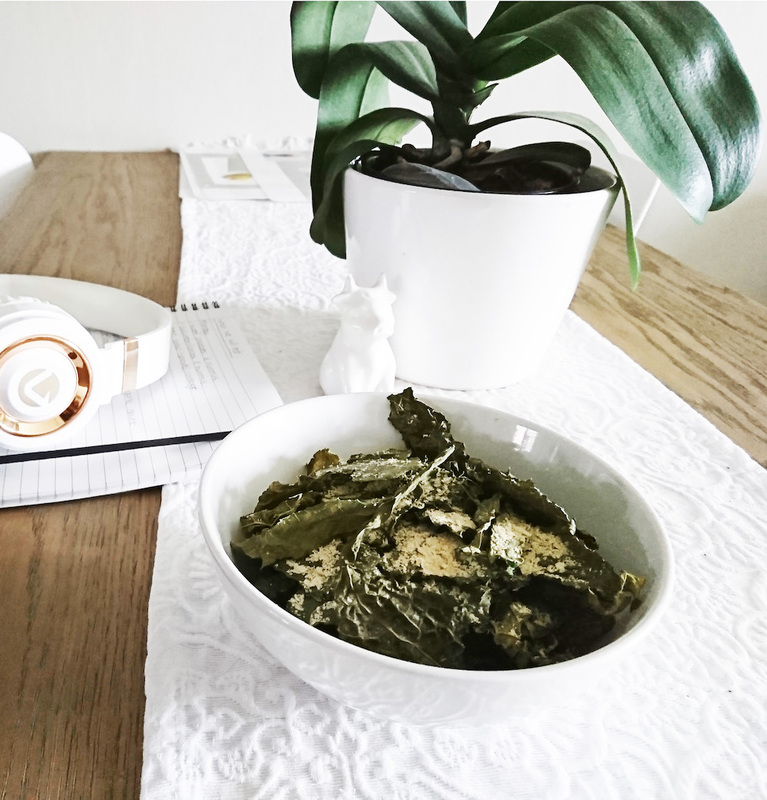 It has more vitamin C than spinach and the iron and calcium in kale are more easily absorbed making it a winner in the leafy vegetable category. 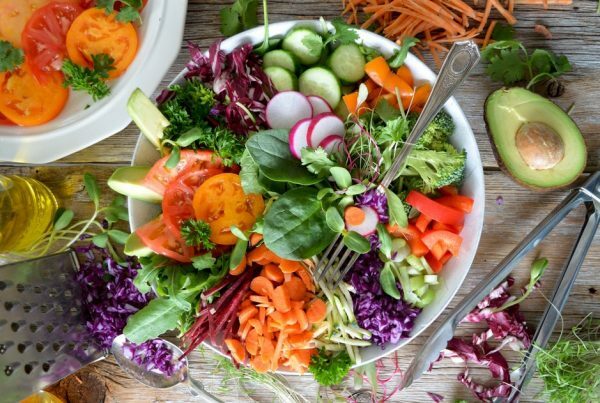 All the healthy greens cabbage, spinach and kale are nutrient dense super foods helping you reach your RDA (Recommended Daily Allowance) of minerals and vitamins with the least amount of calories. I have tried many types of kale chips some have been absolutely delicious and some have provided me with a nasty gag reflex. Often the kale chips you buy in packets similar to potato chips are the worst tasting, if this is how you have tried kale chips please don’t judge poor delicious kale on this basis. 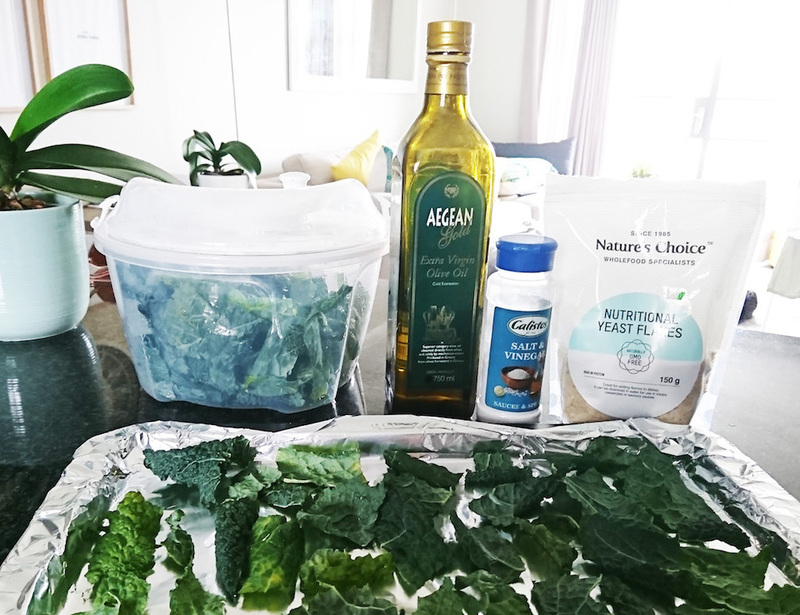 The best kale chips are home made and this recipe will help you make the most tasty and addictive kale chips you could possible try. 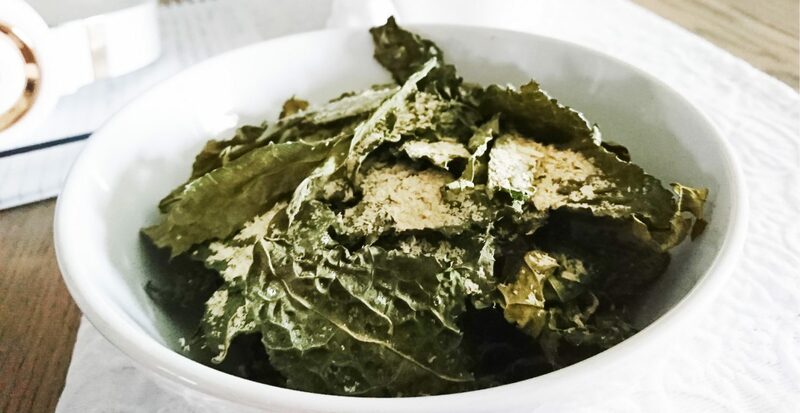 Now lets get our kale on with the most delectable kale chips. 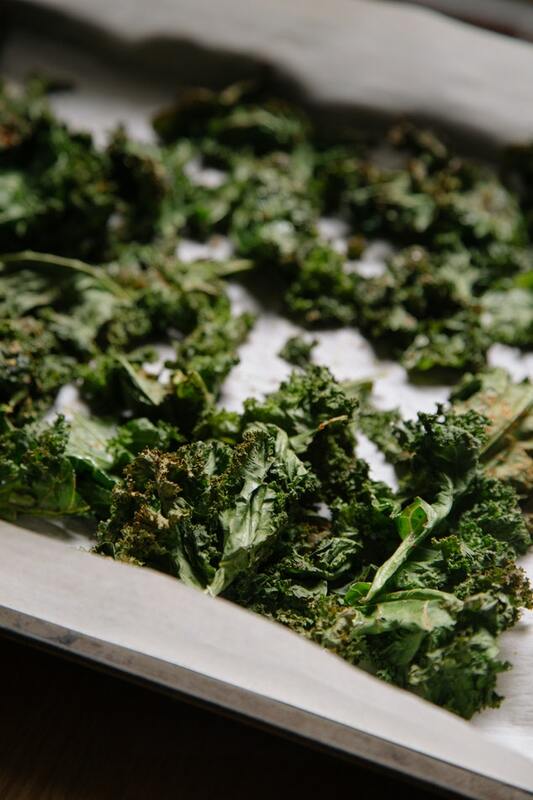 Enjoy your own homemade Kale Chips! As always wishing you all an abundance of health, herbs and happiness.